The new device of Cherry Mobile only weighs 80 grams which contains large capacity and high-quality polymer battery that allows for a safer and longer time usage. PowerBank by Cherry Mobile is now available nationwide for only Php 999. 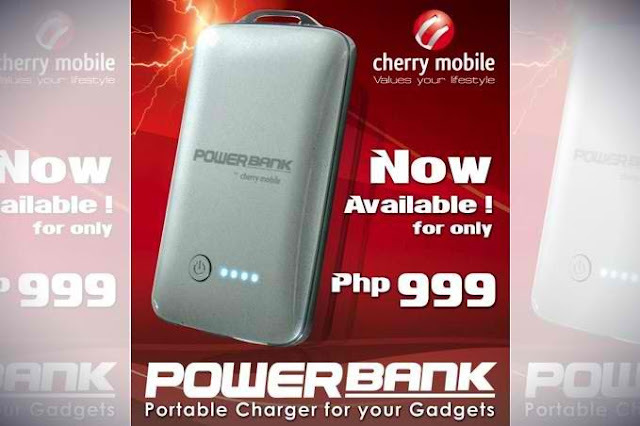 For more details, blog, unbox and review about PowerBank by Cherry Mobile check out Cherry Mobile website and their Facebook Page or visit the nearest Cherry Mobile store, kiosk and accredited dealers for other inquiries.